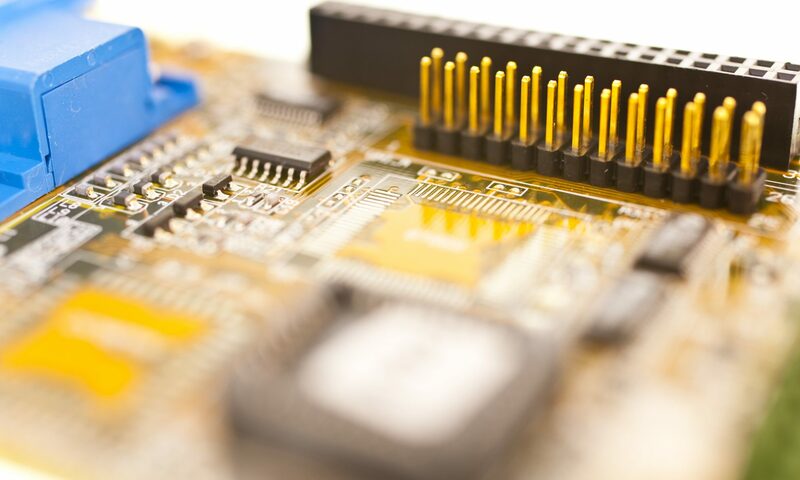 With 28 years experience in the PCB Assembly industry, and having specialised in Soldering Equipment support for the last 20 years, Enhance Technical Services can be relied upon to assist with your automated soldering processes all the way from product design review, equipment selection, installation, process set up to maintenance and Training. This is the main part of our business and we have many customers globally (mainly UK then Europe). As the demands of production become more competitive and efficiency, quality improvement and compliance to various traceability standards more important, there is an ever increasing role for automating processes. There has been much talk about the IoT (Internet of Things) and Industry 4.0. We can address many of these issues with various software tools including our standard product KwikTic, but also provide bespoke systems including machine interfacing. KwikTic is a modular full featured MES (Manufacturing Execution System) specifically for Electronics Assembly. With existing customer sizes from Small 5 person companies to larger multinationals, KwikTic’s modularity enables benefits for virtually any assembly company. You can be up and running within hours. We provide process monitoring tools for Soldering Processes, ESD Shelving and a range of spare parts. For Wave Soldering, we provide the PROWave analyser. PROfiler – Reflow Soldering Profiling system (6 to 9 channels). Angled shelving for Pick Boxes. Shelving can be sold as full units or individual shelves and other items.